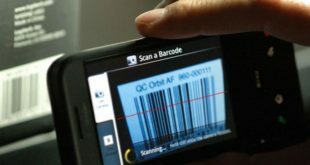 This is the era of Android Smartphone and you can do a lot of things with your smartphone. To protect yourself to your family, you can use your Android device effectively. With the help of home security apps for Android, you can easily keep your home and family safe and secure from several threats. You will find lots of home security apps for your Android device for free and premium. Some apps help to monitor your home and family 24 hours in a day. You can monitor from anywhere you want, even when you are in office or travel. Just choose a perfect security app, install it on your Android device and configure it perfectly to make your family more secure. So here. 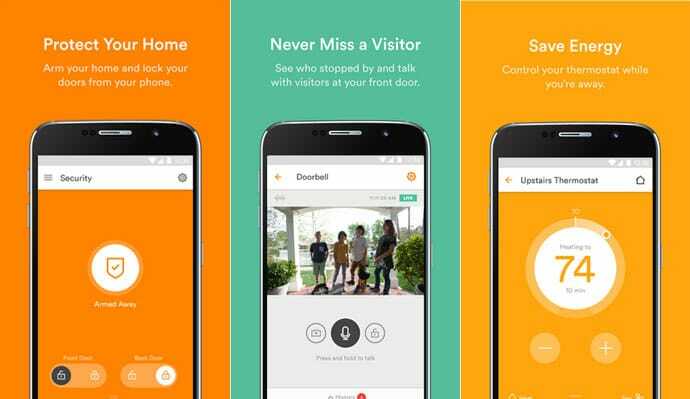 I’m going to share some best and Free Home Security Apps for Android device that you can use on your smartphone or tablet. Let’s check the list to find a perfect security app for you and your family. 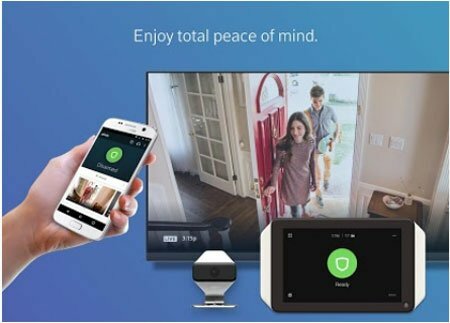 The AtHome Camera is one of the most popular and top downloaded Home Security App for Android that you can use on your Android device for free. With the help of this app, you can monitor your home from anywhere and anytime. 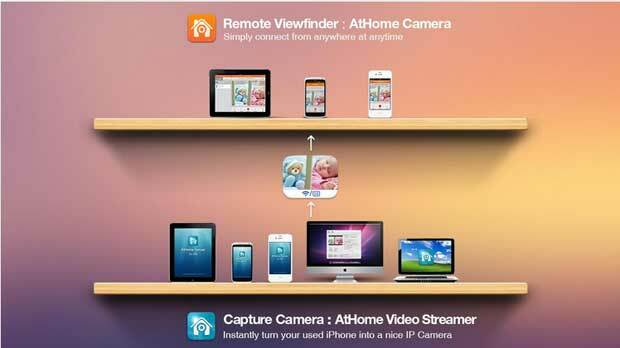 This is a remote video surveillance app that helps to monitor your home via Home PC, Smart TV and your Android device. Using this app, you can see live video of your home with your smartphone or tablet via 3G/4G or WiFi. 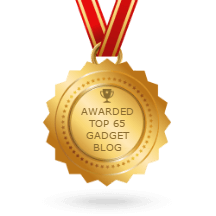 You don’t need to spend thousands of bucks to monitor your home, baby or pets through your Android device. Just install the Home Security IP Cam – Alfred and configure it perfectly, this will help you to monitor everything on your home for free. With this app, you can turn on your unused smartphones as a security camera and used it to monitor your home. 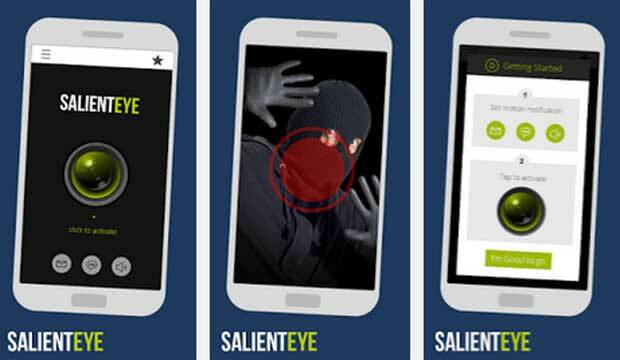 The SalientEye Home Security Alarm is another Home security app that is also helpful to monitor your home using Smartphone. With this home security alarm system, you don’t need to monitor live video of your home, it will automatically detect any bad motion and notify you. The Video Monitor – Surveillance help to convert your smartphone, tablet and PC into a live video monitoring system to monitor your home, baby or pet from anywhere. 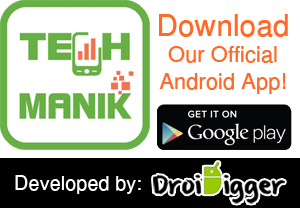 This app supports GPS location tracking system, live video monitoring, record video and various features to secure your wealth. The i-Security is another best and free home security app for Android that is also perfect to monitor your home via live video. 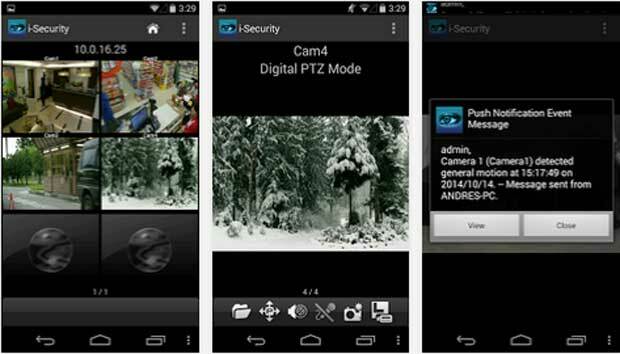 With this app, you can monitor multiple camera and view at a time from a single Android device. Monitoring your home through live video is one of the most effective security systems. The Ivideon is one of the most popular and top rated surveillance and remote video monitoring app that available for free use. The app can also record videos on local storage or their cloud storage so that you can watch later what happen in your home or office. With the user-friendly interface and navigation, the Ivideon comes with several decent security systems. 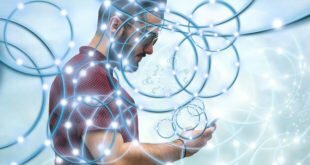 If you search the web for some decent home security apps for Android, you will find the XFINITY Home as most effective one. This is a free security app that will help to monitor your home, kids or pets from anywhere with the help of your smartphone or tablet. You can also convert your traditional home into a Smart home to control lights or room temperature with this app. 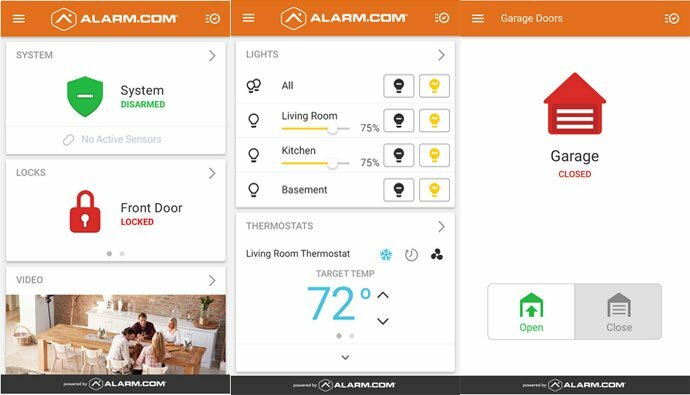 The Alarm.com comes with some handy features to monitor and keep your home secure. You can keep your eyes on kids or pets from anywhere using the app. The Alarm.com also comes with full home automation system to control your home lights, thermostat or door. To get all features, you need to subscribe their package according to your need. The Vivint Smart Home app comes with the Vivint SkyControl premium subscription. The app lets you monitor your home virtually from anywhere. Like the previous one, the app also let you control home security system including arms, temperature, doors or monitor live video. Different people need different type app to monitor their home and keep it secure. 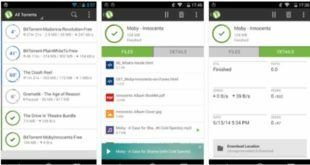 According to various need, we tried our best to include all necessary Home Security Apps for Android in this list. And hope, you will get the ideal one to keep your home secure. You can also let us know by your favorite Android Home Security App if you already using another one.